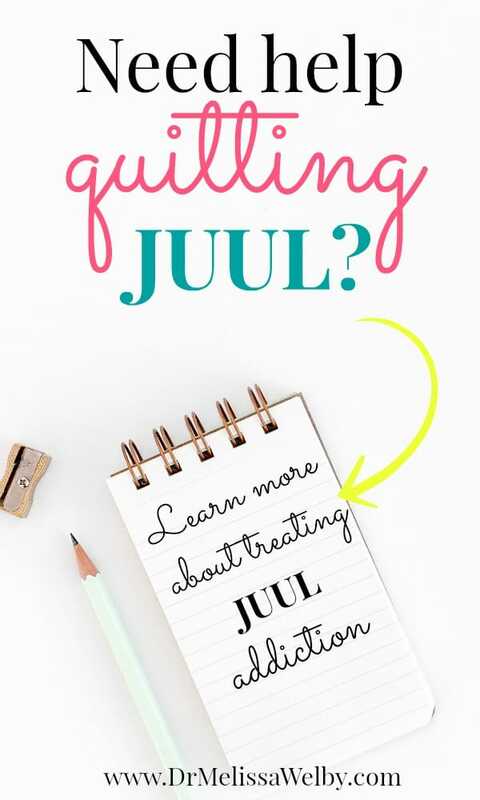 Need help quitting Juul? 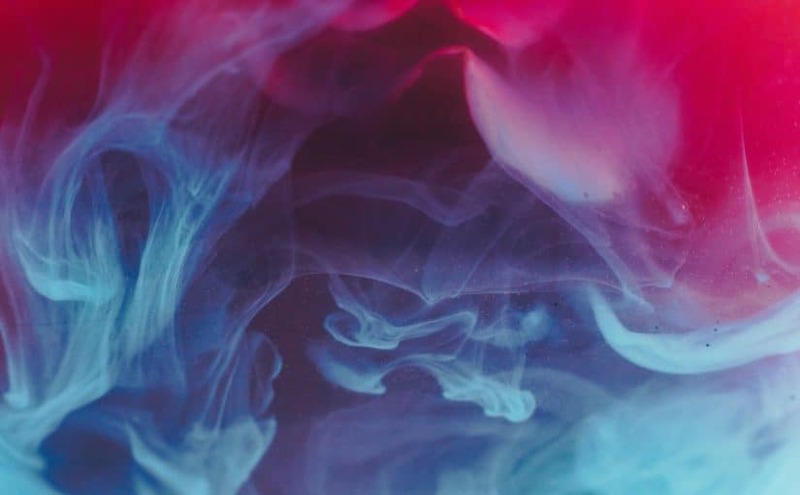 Learn more about treating Juul addiction. What is Juul? Hint: Teens love it! 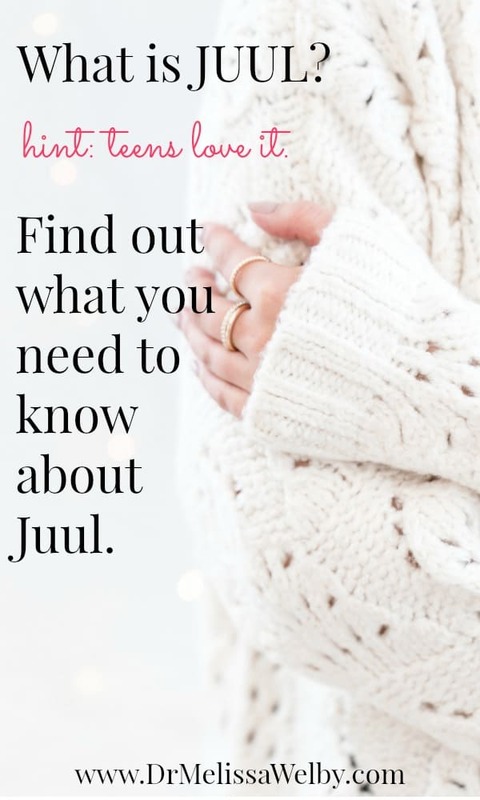 Find out what you need to know about Juul. Concerned you or a loved one may have ADHD? How are you at regulating emotions? Learn essential emotional regulation skills from children. Effects of Antidepressant Medications: How Do You Know if it is Working? 26 Symptoms of Adult ADHD: Can You Relate? Esketamine (Spravato) for Treatment-Resistant Depression: Will it Live Up to Expectations? 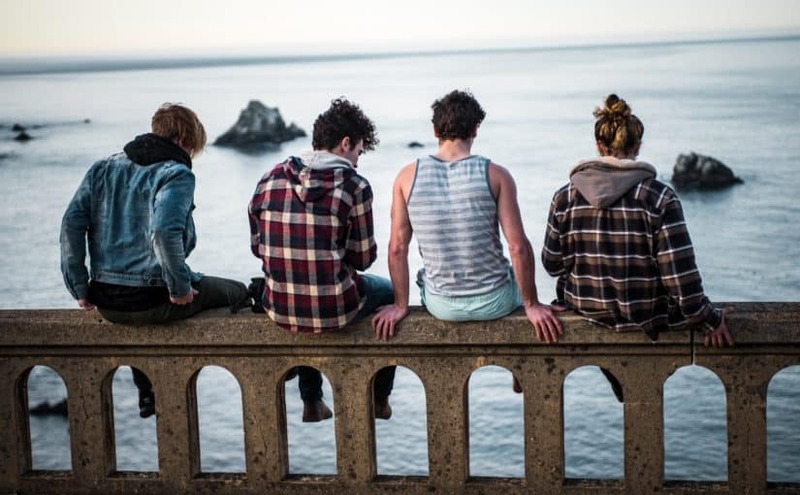 Have an inspirational story of recovery or educational topic that will help others learn more about mental health and well-being? Contact me if you are interested in writing a guest post! Make life with ADHD easier with these 5 apps. Improve focus and motivation, gain daily habits, and task management to help you stay on track. Enter your email to get them delivered straight to you! Get your free list of apps! Some of the posts on this site contain affiliate links to Amazon. Dr. Melissa Welby is a participant in the Amazon Services LLC Associates Program, an affiliate advertising program designed to provide a means for sites to earn advertising fees by advertising and linking to amazon.com. Amazon offers a small commission on products sold through their affiliate links. The prices you pay through these links are the same as you would pay going to Amazon directly. Your purchases via the Amazon affiliation links help support the upkeep and maintenance of this blog. Any product I recommend on this site I believe to be a helpful quality resource and is not recommended because I am an Amazon affiliate. The data contained on this site is for informational purpose only and does not constitute medical advice. Using, accessing and/or browsing the site and/or providing personal or medical information to Dr. Welby does not create a physician-patient relationship between you and Dr. Welby. Nothing contained in the site is intended to create a physician-patient relationship, and should not replace the services and medical advice of your personal physician. You should not rely on anything contained in this site to make medical decisions, and you should consult a physician licensed in your state in all matters relating to your health. You hereby agree that you shall not make any health or medical related decision based in whole or in part on anything contained in the site. Web Design by Antelope Web © 2017 Melissa Welby, MD - All rights reserved.